Thank You for your Frazer Orders! - Week of January 18 - Frazer, Ltd.
We’re back giving thanks in 2019! Thank you Jasper County Fire Rescue for your order of a new Frazer unit! Thank you LifeNet Texarkana for your order of 2 new Frazer units! Thank you LifeNet Stillwater for your order of a new Frazer unit! 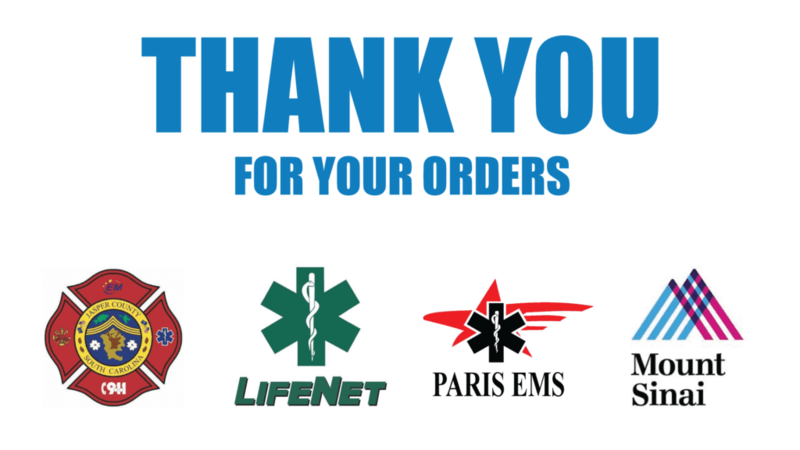 Thank you City of Paris EMS for your order of a new Frazer unit! Thank you Mount Sinai Hospital for your order of a new Frazer unit!